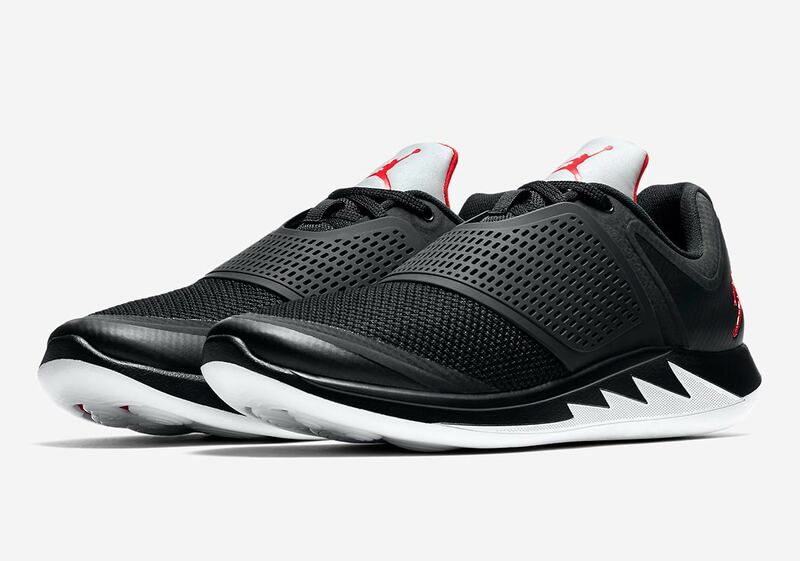 Although Jordan Brand is mostly known as a basketball and lifestyle brand, they dabble in running and training as well. 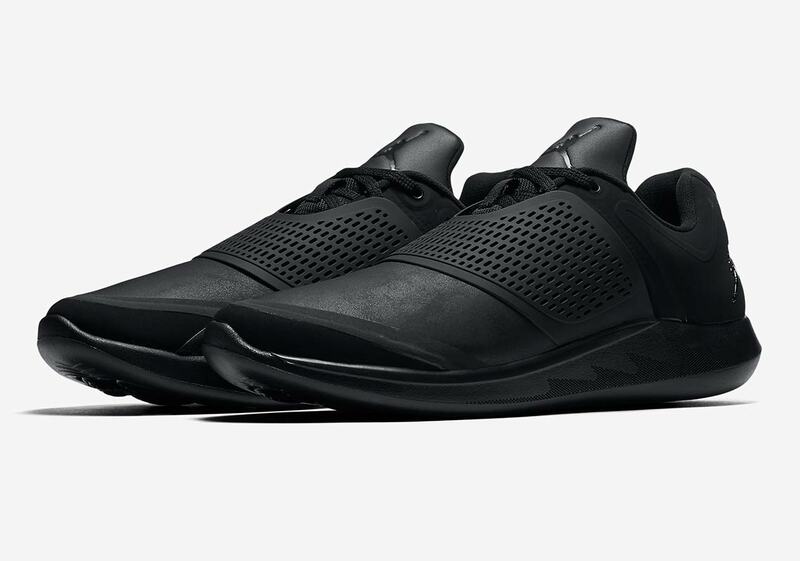 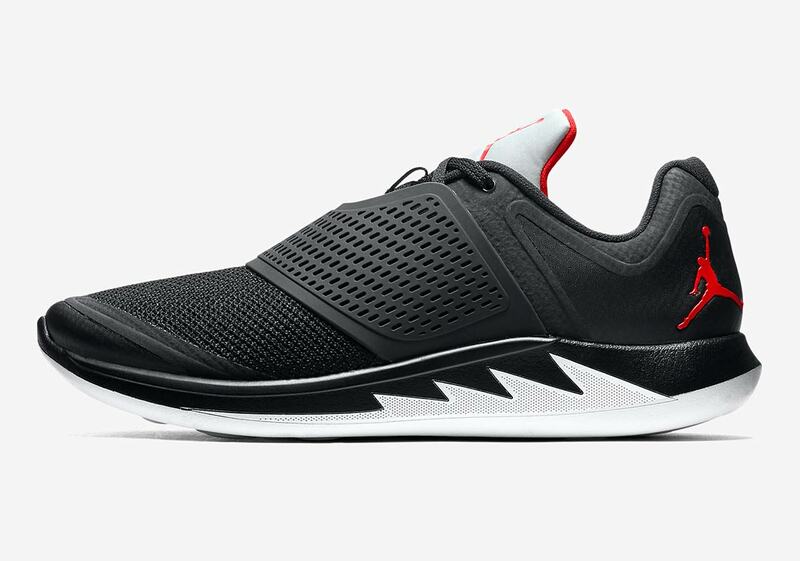 Typically, the performance silhouettes draw inspiration from the Jumpman’s classic heritage models, and that old-school inspiration is readily apparent on the new Grind 2 runner. 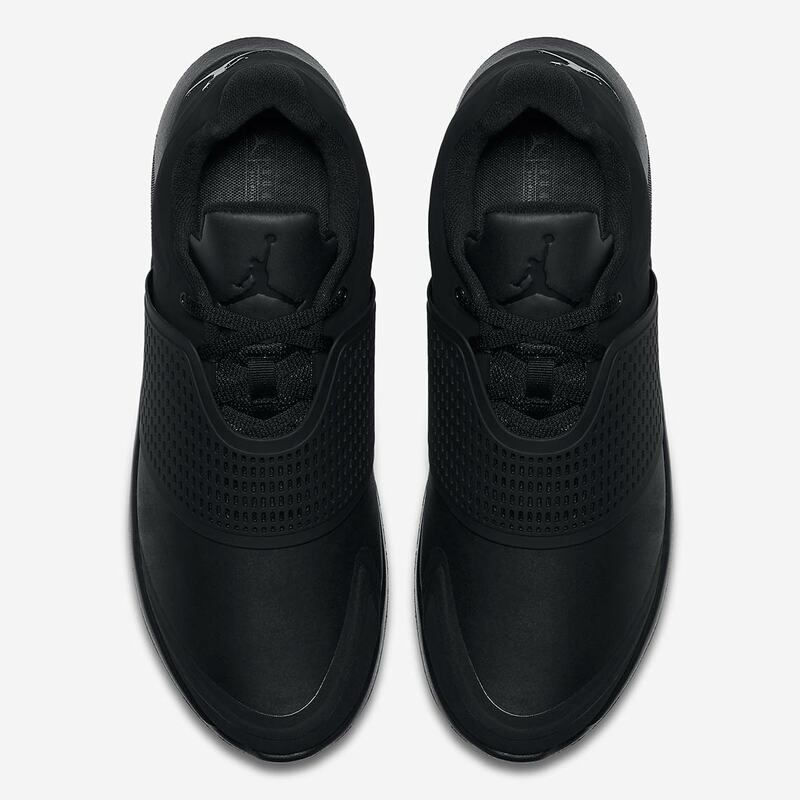 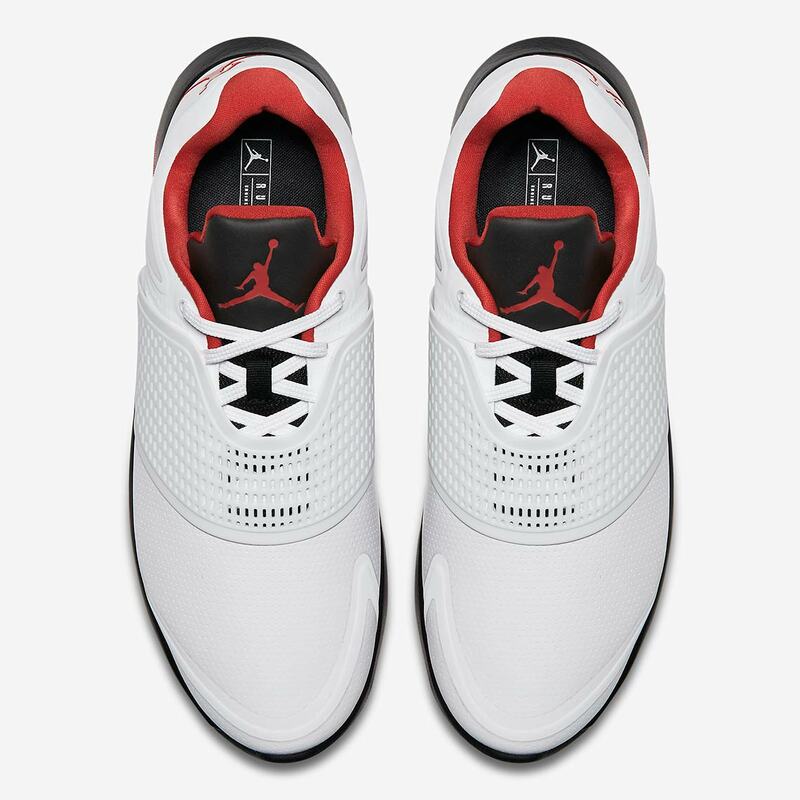 A shoe that’s heavily inspired by the Air Jordan 5, the Grind 2 features a flattened-out version of the 5’s tongue, a mesh netting covering the laces that’s reminiscent of the 5’s midfoot mesh cage, and even the jagged detailing inspired by P-51 Mustang fighter planes on the midsole. 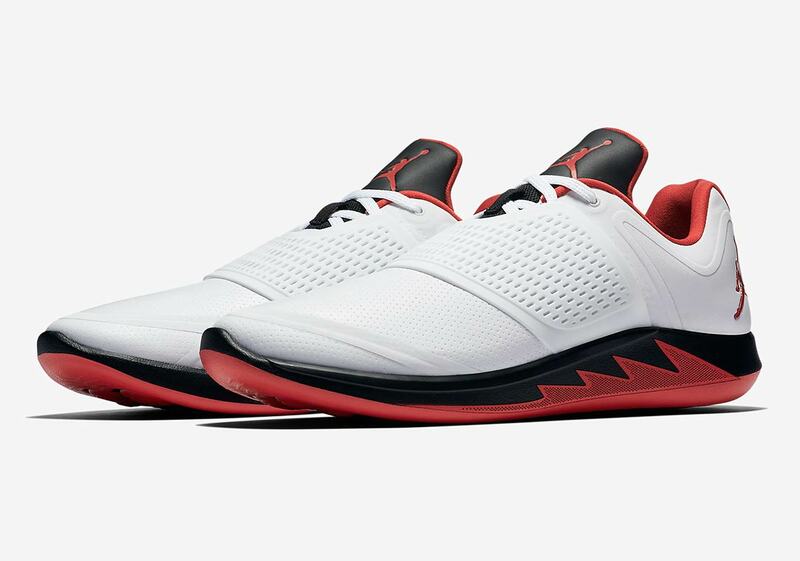 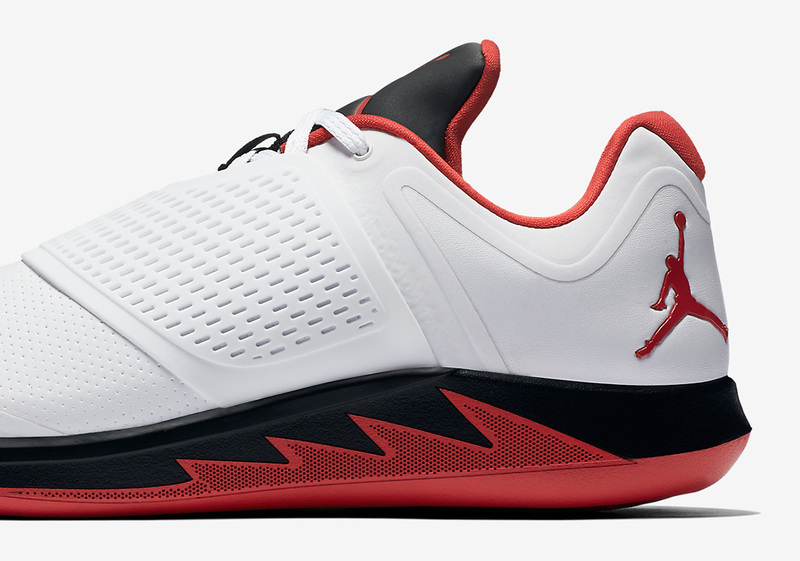 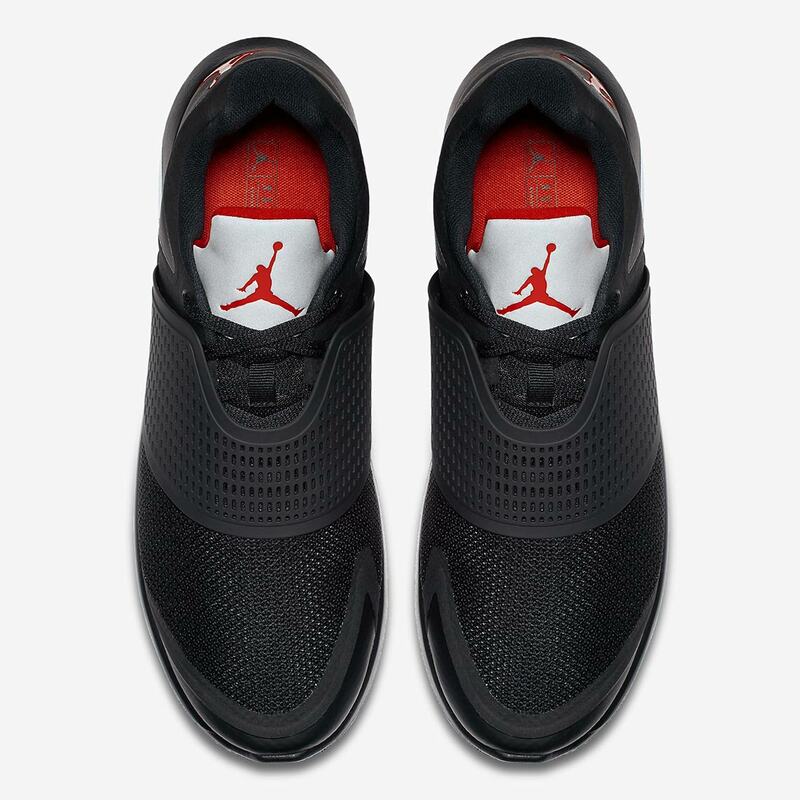 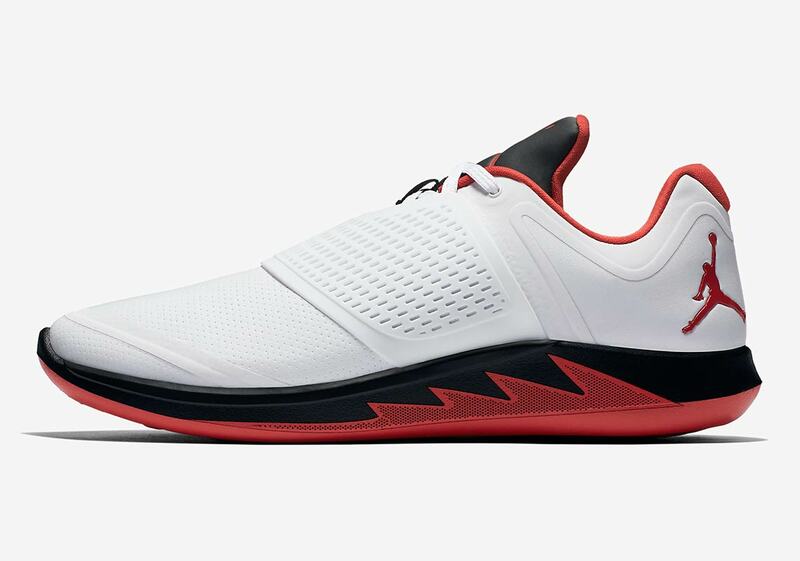 The shoe has released in a trifecta of classic colors—a “Fire Red,” a “Black Metallic” and a clean black/black—all lifted from the 5’s illustrious past, and it also features Lunarlon cushioning for standout performance. 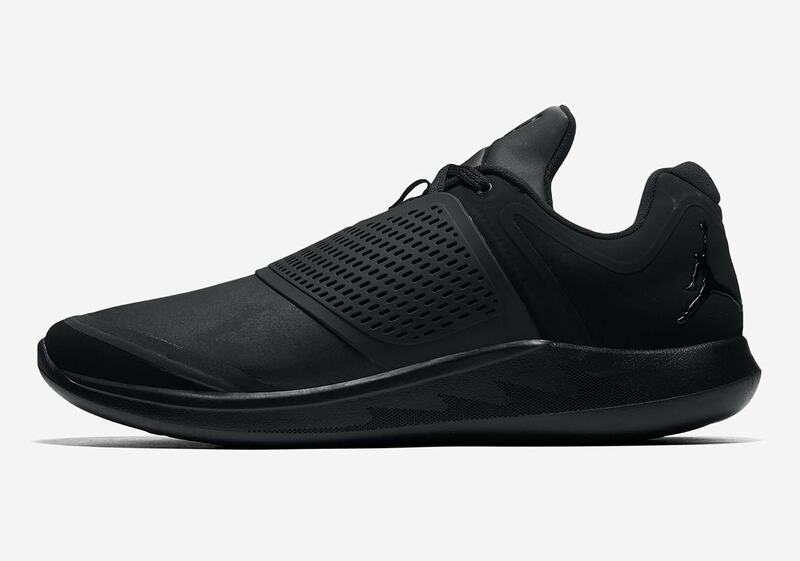 If you’re into this retro-styled running/hoops hybrid, all three colorways of the Grind 2 are available at Nike.com now for $115 USD.